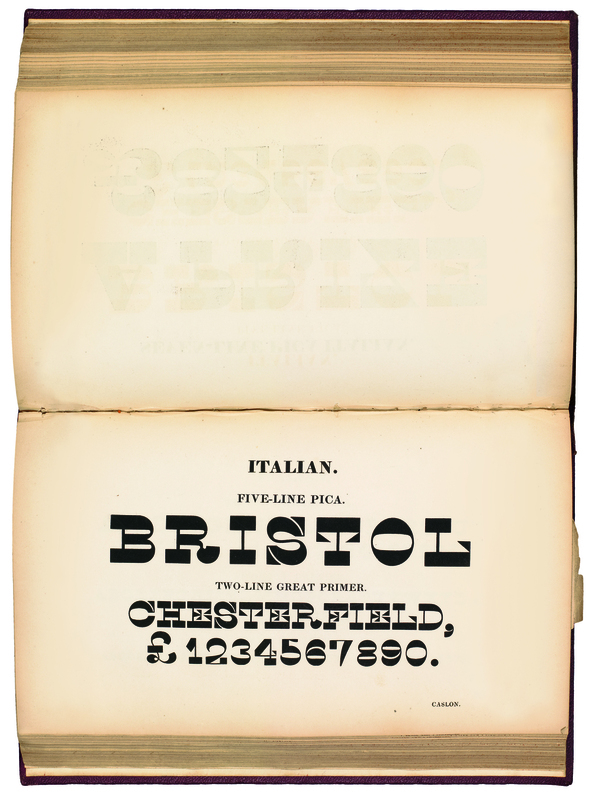 Deep in the archives: Caslon’s Italian, ca. 1821. Specimen & punches. 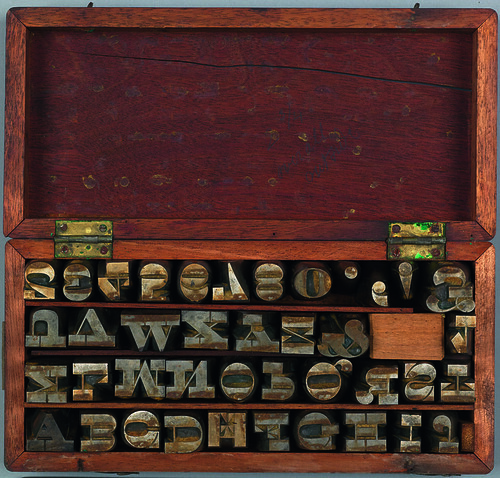 The early nineteenth century was a remarkable time in typefounding. New innovations appeared with great rapidity: fat faces, Egyptians, sans serifs, Clarendons. This Italian – which first appeared in 1821 though perhaps earlier in France – is perverse. It follows all the conventions of contrast in a fat face, but in reverse. Fat becomes thin, thin becomes fat, but like the Wilson, it is done with sureness and confidence: the cap ‘S’ is a perfect example. 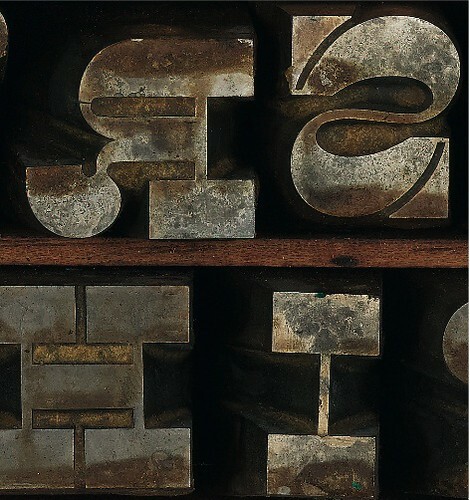 Below: Detail from five-line pica punches. These were cut in the 1830s by hand from hardened steel with files. The punches were then driven into copper, which formed the matrices from which the type was cast. 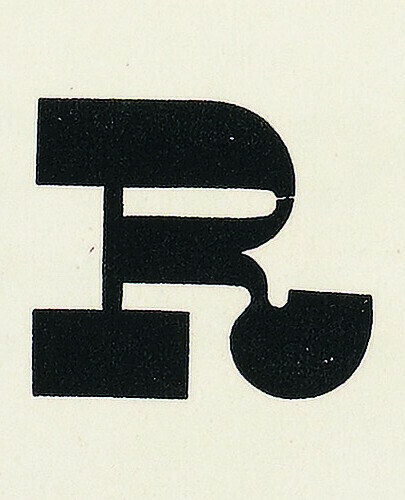 Above: The fine crack in the bowl of the ‘R’, made when the punch struck the matrix, can also be seen in the 1842 Caslon specimen (see detail, below). This is an extract from ‘Deep in the Archives’ by Christian Schwartz and Paul Barnes, commissioned for Eye 75, Spring 2010.